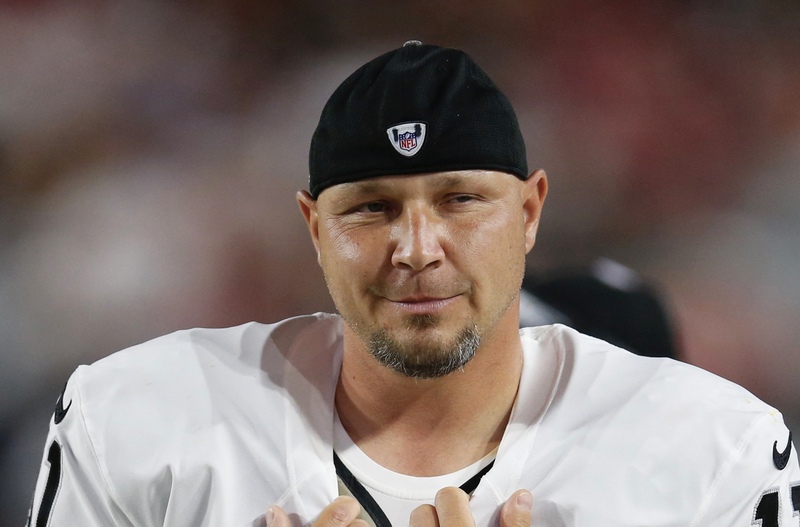 Even though many regard him as the worst first-round pick ever, it’d be unfair to deny that Sebastian Janikowski has proven himself to be one of the most consistent players in the National Football League. The kicker is currently associated with the Seattle Seahawks of the NFL. He turned pro when he was chosen by the Oakland Raiders in the NFL draft of the year 2000. Notably, he was the 17th overall selection in the draft. Being a talented player, Sebastian has received several accolades for his outstanding style of play. Prior to his NFL career, he was a two-time recipient of the Lou Groza Award during his college career at Florida State University. Learn more about the Seahawks’ placekicker below. Sebastian Pawel Janikowski was born on the 2nd day of March 1978 in Walbrzych City of Poland. He came from an athletic family; his father Henryk played soccer professionally for Poland’s national team. When he was very young, his parents got divorced and his father eventually migrated to the United States where he got married to an American woman. As a result of his father’s marriage, Sebastian was opportune to enter the US when he was fifteen. Prior to his emigration, Sebastian played soccer for the U-17 Polish National Team. On his arrival in the US, he continued playing soccer while attending Seabreeze High School in Florida. Seeing he could do better as a football player, his high school coach Angelo Rossi was able to convince his father. As a result, Sebastian moved in with his coach and continued playing football as well as soccer until he finished high school. 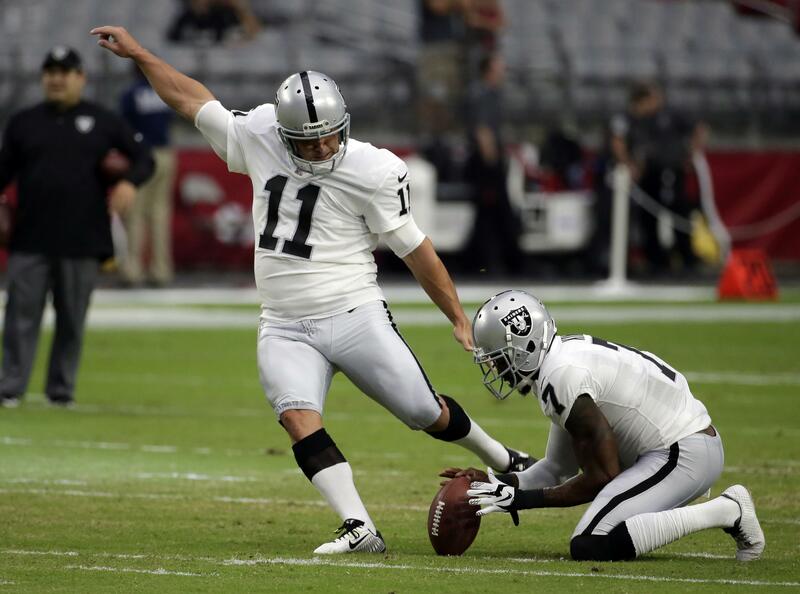 Soon after his graduation, Sebastian Janikowski enrolled at the Florida State University for his college career. Playing under Coach Bobby Bowden, the kicker made giant strides for his team throughout his three-year career. He notched a career-record of 324 points and was honoured with the Lou Groza Award two years consecutively, in 1998 and 1999. At the end of his junior year in 1999, Sebastian decided to join the NFL draft of 2000. Joining the NFL draft of 2000, Sebastian was picked by the Oakland Raiders as the 17th overall player and the first placekicker to be selected. Soon after that, he made his professional debut for the Raiders featuring as their starting kicker. Sebastian’s rookie season was rather an unimpressive one as he was able to convert only 68.8% of his field goals. He showed great improvement the following year, earning his first Pro Bowl selection after converting 82.1% of his field goal attempts in 2001. Sebastian penned a five-year contract extension with the Raiders after the 2004 season. His contract which was valued at $10.5 million made him the highest paid NFL kicker at the time. He also retained the position of the highest earning kicker in NFL history in 2010 when he signed another four-year extension deal worth $16 million with the Raiders. After an impressive 2012 season, Sebastian also penned another contract extension deal of $19 million for four years in August 2013. In his seventeenth season with the Raiders, the kicker was placed on injured reserve thereby given room for rookie Giorgio Tavecchio to take his place. The Raiders also announced that his contract won’t be extended after the 2017 season. Prior to the 2018 season, Sebastian signed up with the Seattle Seahawks on a one-year contract. Becoming the team’s starting kicker, Sebastian had an outstanding season. His performance was faltered by a hamstring injury which he sustained in their wild-card game against the Cowboys in January 2019. Despite experiencing several turns and twists in his football career, the talented football kicker has never been weighed down by his shortcomings. Although he is not among the highest earning football players at the moment, Sebastian has sure made huge wealth from his 19-year old professional career. The star has his net worth pegged at $14 million while he currently receives an annual salary of $2 million. Sebastian is a married man and a father of two children. The football star got hitched to his long-term sweetheart named Lori. After several years of successful relationship, the duo walked down the aisle in 2008 and their wedding was attended by his teammates and close pals. A few years later, the perfect couple welcomed a set of amazing twin daughters named Mila and Vi Janikowski. 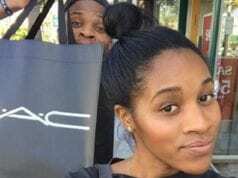 Just recently, the couple announced that they are expecting their third child who happens to be another daughter. Sebastian and his wife have been enjoying a blissful marital union. The player stands at a height of 6 feet 1 inch (1.85 m) which is fitting for his position as a kicker. He also has a commensurate body weight of 260 pounds (118 kg). In addition to his masculine bodybuild and great physique, Sebastian sports blue eyes.